“Design Competencies in Collaboration (DESCO)” (with Basma Hamdy, VCUQatar). PechaKucha presentation and workshop co-leader at the AIGA Design Conference: The Shape of Design, The Mirage, Las Vegas, NV, 17–19 October 2016. 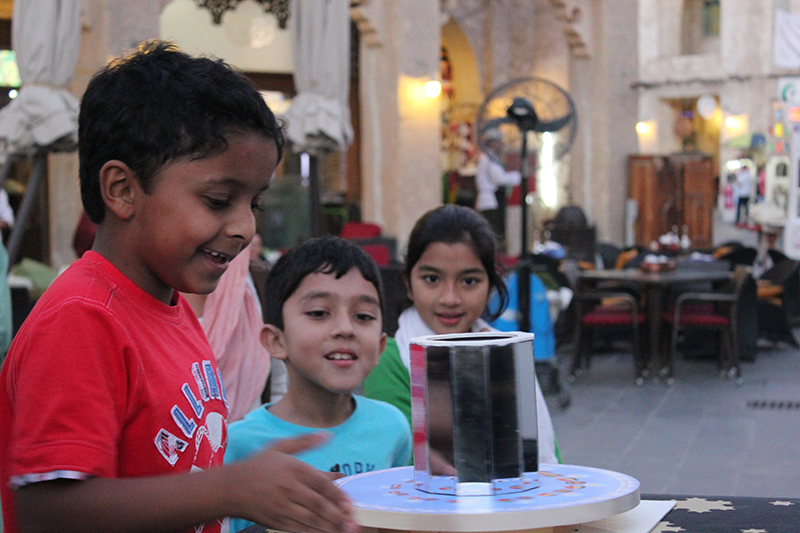 “WonderBox: Storytelling and emerging technologies.” (with Basma Hamdy). LearnxDesign: Proceedings of the 3rd International Conference for Design Education Researchers, Edited by Robin Vande Zande, Erik Bohemia, and Ingvild Digranes. Vol.2 (604–622). 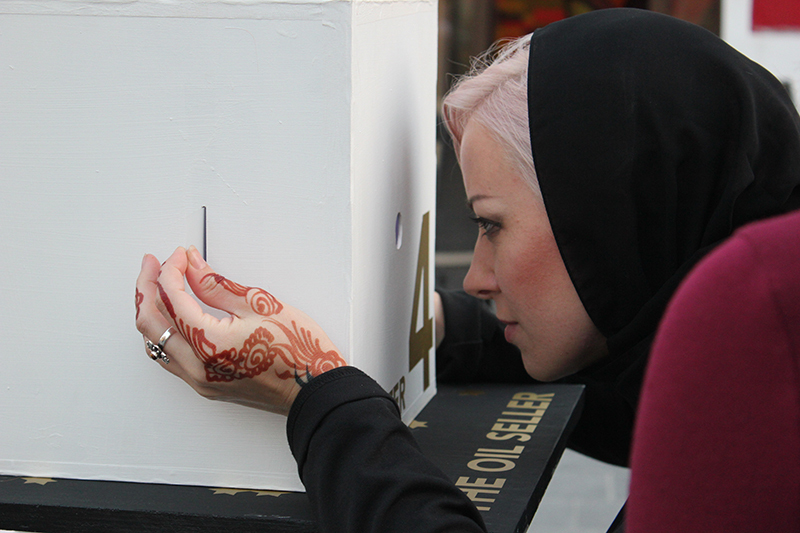 “Culture in a box: Reshaping community-based narratives into visual constructs” (with Basma Hamdy). Presentation at the AIGA Design Education Conference, Spaces of Learning: Inside Outside Graphic Design Education, Toronto, Ontario, Canada, April 16–18, 2015. “The 3ajeeb! 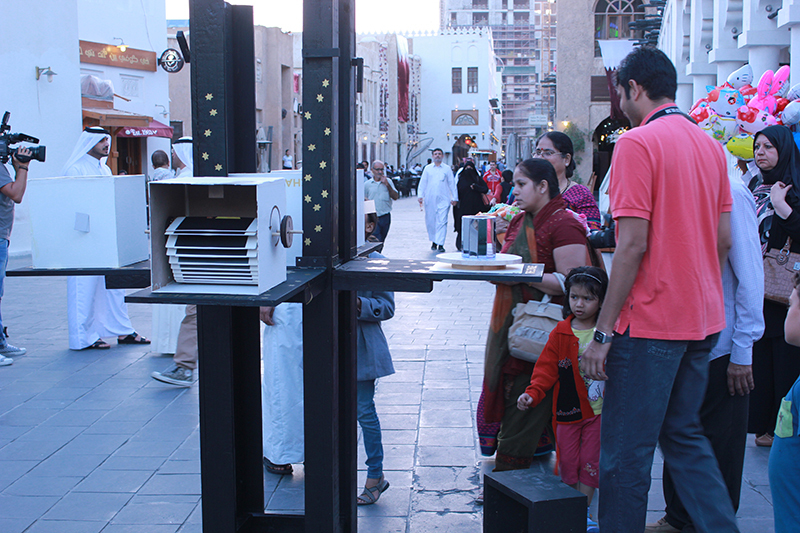 Wonderbox: Interactive storytelling for cultural preservation in Qatar” faculty research grant (with Basma Hamdy). VCUQatar, Doha, Qatar. Grant for $10,815 USD. An increasing number of publications underscore the importance of collaboration as part of a new paradigm within corporate, organisational, and institutional contexts. This research explores the tendency for design students, as well as educators and practitioners, to identify with specific competencies and design roles. Building on the idea of the integrated whole and the Myers-Briggs Type indicator, a preliminary model for team-based collaboration was developed for an undergraduate learning environment: Design Competencies in Collaboration (DESCO) Model. This model and the Design Powers System can help guide team-building activities and skill-assessment in order to support diverse teams with complementary skillsets.